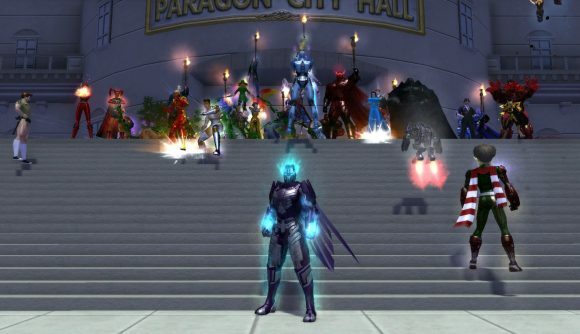 Dead MMOs like Star Wars Galaxies or City of Heroes might have a second chance at life thanks to recent changes to US copyright rules. A new decision from the US Copyright Office now allows preservationists to legally run recreations of classic online games, and offers some DRM exemptions to help them get there – though this doesn’t mean your favourite custom server project is suddenly legal. The new rules come as part of a regular process of revision for the Digital Millennium Copyright Act – the DMCA. Section 1201 is the relevant portion for game preservation – and art studies in general – since it covers anti-circumvention measures, including DRM. A 1201 exemption process takes place every few years that allows historians – like Handy – to push for new ways to preserve games. On Twitter, the MADE’s quest to restore the classics has been made public.